This was my first mission trip since I accepted Christ 14 years ago. 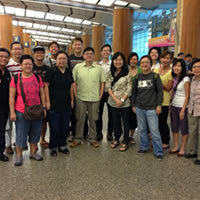 Bright and early at 7.00am, the team of 12 reported at Changi Airport Terminal 2. Packed with medicine supplies, electrical equipments and gifts of love for our missionaries in Timor Leste, the team was all ready for our adventure! 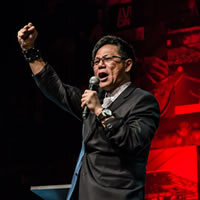 Pastors Cesar and Claudia Castellanos, founders of the G12 Vision, hosted the annual G12 International Conference 2014 in Bogota, Colombia. 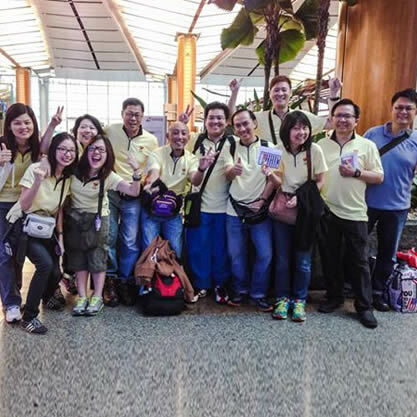 On 15 October 2013, all 12 members of the Love Timor Medical Mission Trip left Singapore on 15 October 2013 with bags of medicine and food for the Gideonites based in Timor Leste. 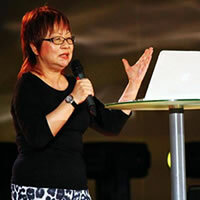 For two days, Team FCBC, led by Senior Pastor Nina Khong, breathed and soaked in the exhilaration, awesomeness and of course, God’s power that headlined the 7th annual G12 Philippines Conference. 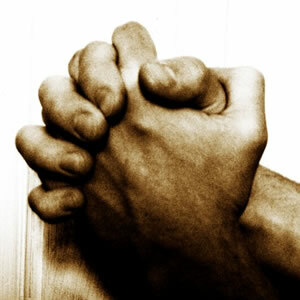 I thank God for giving me an experience that I will never forget. 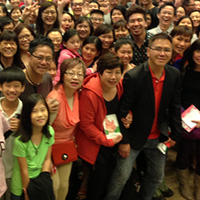 I had a great team led by Pastors Richard and Jenny Ong whose interpersonal skills were great. 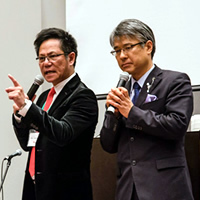 A team from FCBC, led by Senior Pastors Lawrence and Nina Khong, together with Deputy Senior Pastor Eugene Seow, Pastors Poh Wee Long and Daniel Khong, and I – Asher Tan, ministry intern, joined over 3,000 Christians in Japan for the first-ever Empowered21 All Japan Conference held in Kyoto. 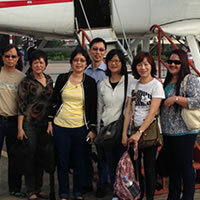 Overall it was a fruitful and satisfying trip for all of us. 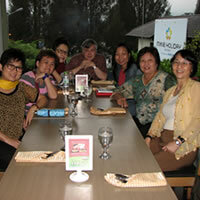 Although we were few, the small size of the group worked to our advantage. 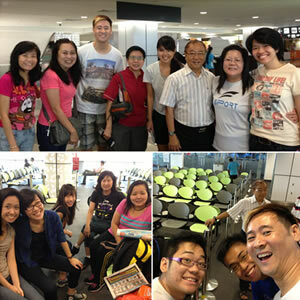 The cell members of Pastor Angela and Wai Kiong’s tribe and the volunteer team’s families came to the airport to send us off. 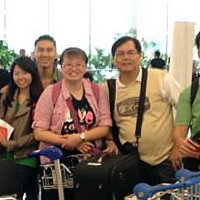 Pastor Catherine Foo, a beloved pastor who is most passionate in serving the nations, departed Singapore on August 10, 2013 together with Julie Teo and Low Hong Sang for a three-year mission venture in Viqueque, Timor Leste. 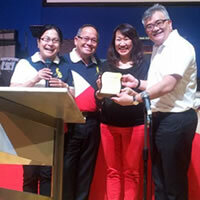 Senior Pastors Lawrence and Nina Khong, along with a large group of FCBC members bid farewell to the Gideonite team. 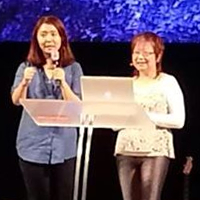 Senior Pastor Nina Khong, Pastors Daniel and Serene Khong, Pastor Hilary Pang, youth ministry staff, Charmaine Cheong, and I - Pastor Patrick Pang are currently at the G12 Korea Conference 2013. 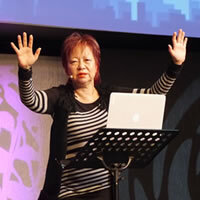 We went in faith, without any idea of what to expect, as the pastors had deliberately kept the location a secret in order to train our flexibility. 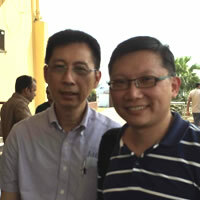 Senior Pastor Lawrence Khong is currently in Taiwan together with Senior Pastor Nina, Gateway Entertainment's Deputy Chief Executive Officer, Jonathan Ow, and Pastor Eugene Tan. 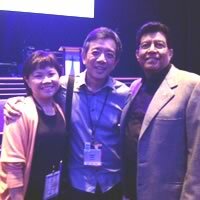 Senior Pastor Nina Khong and I just came back from a powerful and faith-filled Devoted International Women’s Conference 2013 organised by Pastor Kuna Sepulveda, Conference Host and Associate Pastor of Word of Life Christian Center (WOLCC).